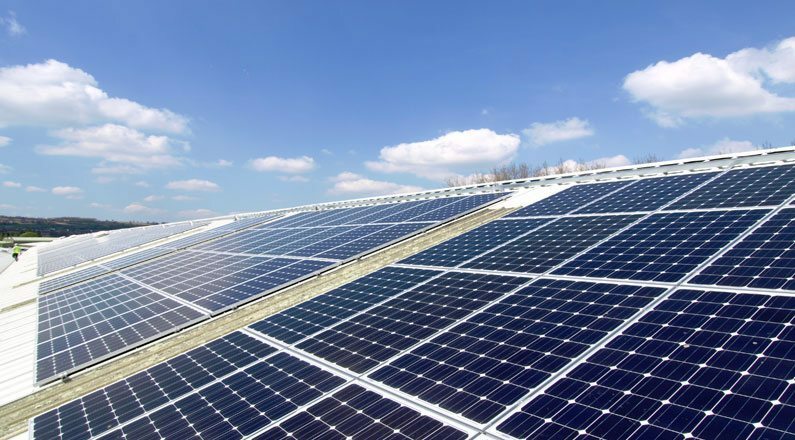 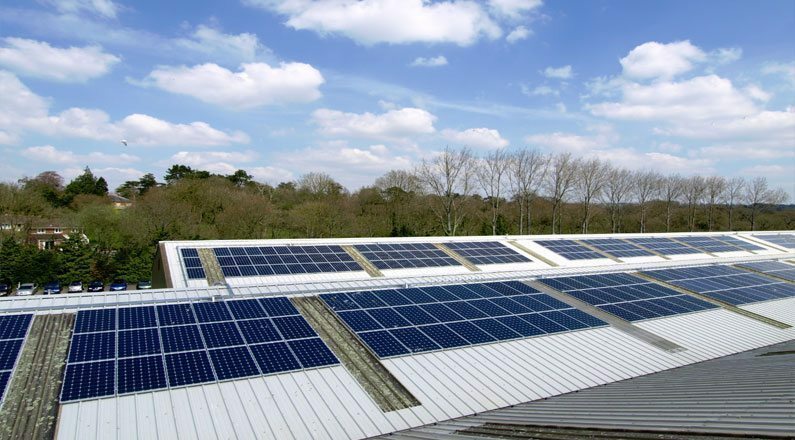 250 kW solar PV array helps Numatic International meet its carbon reduction targets. 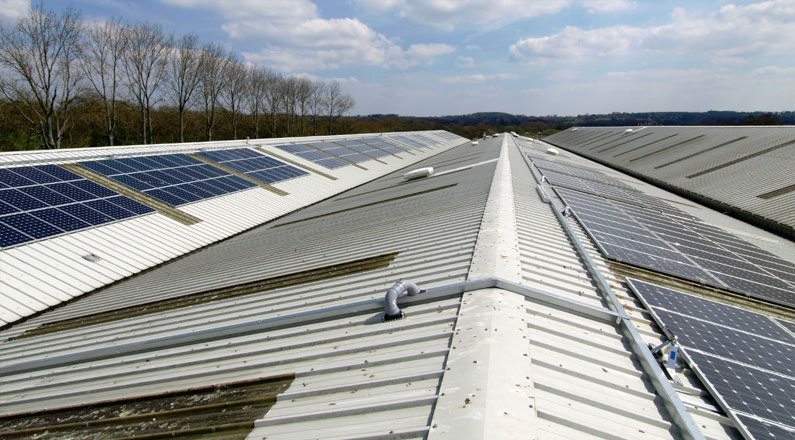 Numatic International – manufacturer of the world-renowned Henry vacuum cleaner – lowered its bills and boosted its environmental credentials by having a 250 kWp solar PV system installed. 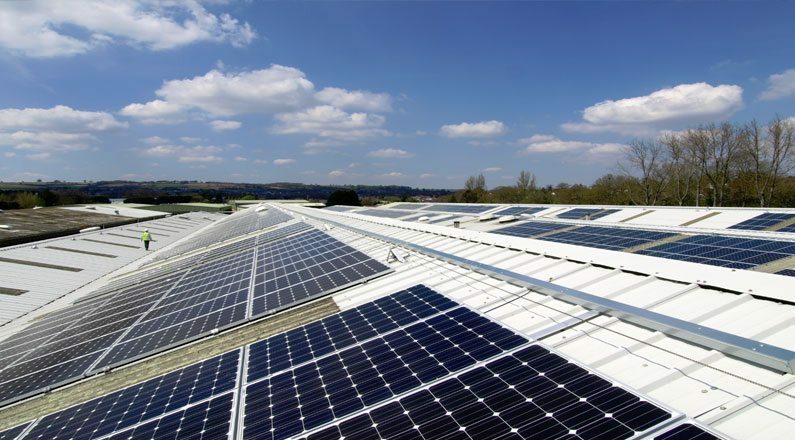 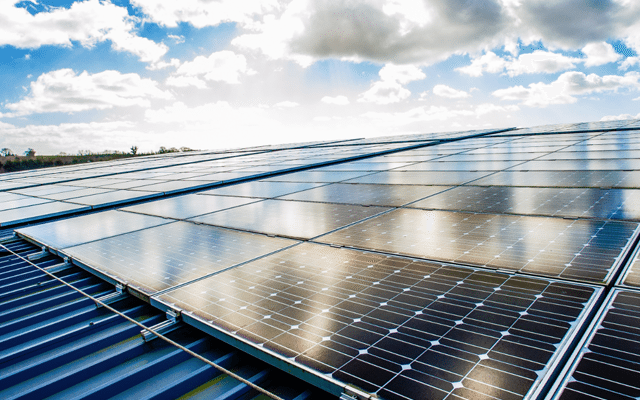 Designed and installed by SunGift Energy, Numatic’s 1,000-panel system is sited on three roofs at its HQ in Chard, Somerset, and generates 235,000 kW hours of electricity each year (the equivalent annual electricity usage of 71 homes). 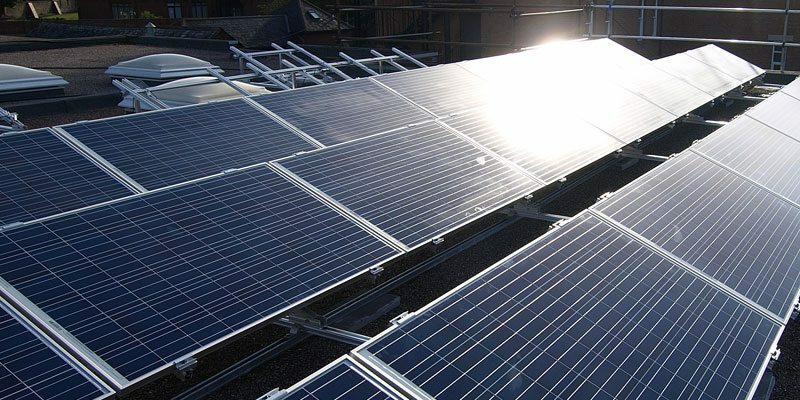 It helps power thirty computer-controlled injection-moulding machines and reduces carbon emissions by more than 120 tonnes of CO2 per year. 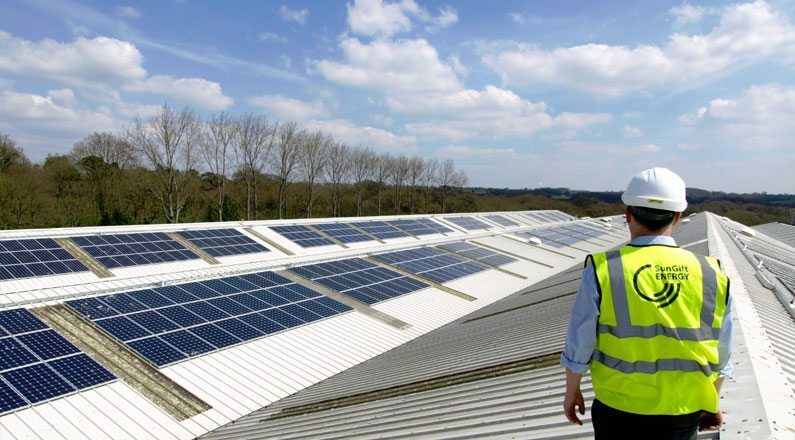 Numatic has been involved in carbon reduction, as part of the UK plastics industry scheme, since 2009.